THP and gettinAfterIt bring you an all new show that features the best in baseball! Starting with previews on each conference, we take you deep inside the league to discuss what will and won't work as we head closer into the season. With the Sultan of Pod and the Great Podbino Aaron and Joe! 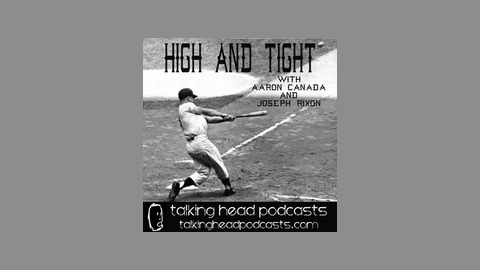 After a two week hiatus that would make a grown man cry, Aaron and Joe are back with the very best in baseball commentary. 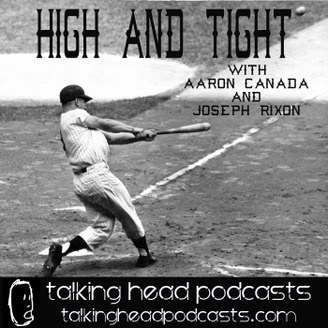 Where exactly are the teams standing this far into the season and how are the playoffs shaping up, its all new on High and Tight! Ep. 12: Encarnacion is SO Hot Right Now! Ep. 11: Mike Tyson Plays Baseball?